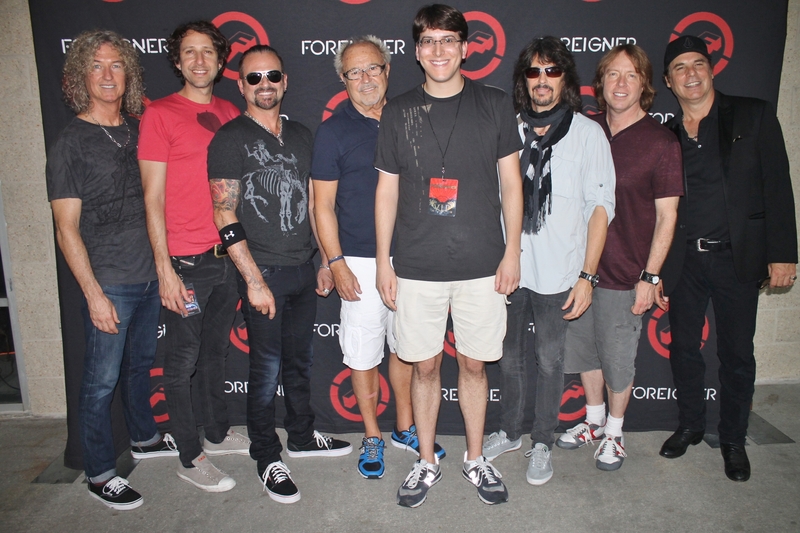 Meeting Foreigner backstage before their concert. 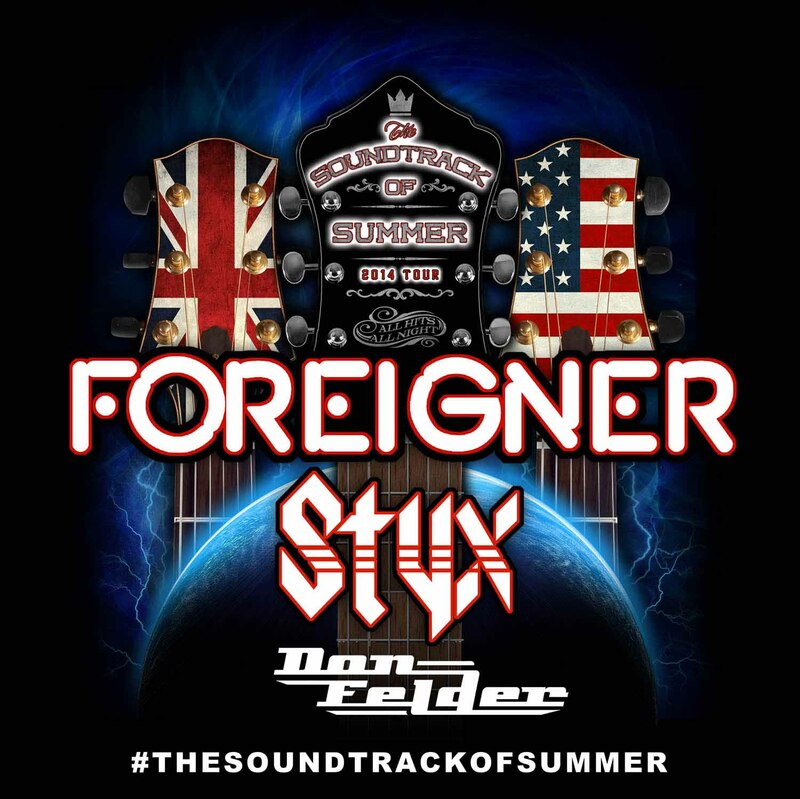 Foreigner, Styx and Don Felder have been traveling across the country on the Soundtrack of Summer tour and I was in attendance for their July 3rd concert in Camden, NJ. The evening consisted of four hours of 31 classic songs, and the crowd loved every minute of it. People were swaying, singing and dancing in the aisles. It was a fitting way to kick off the celebratory July 4th weekend. 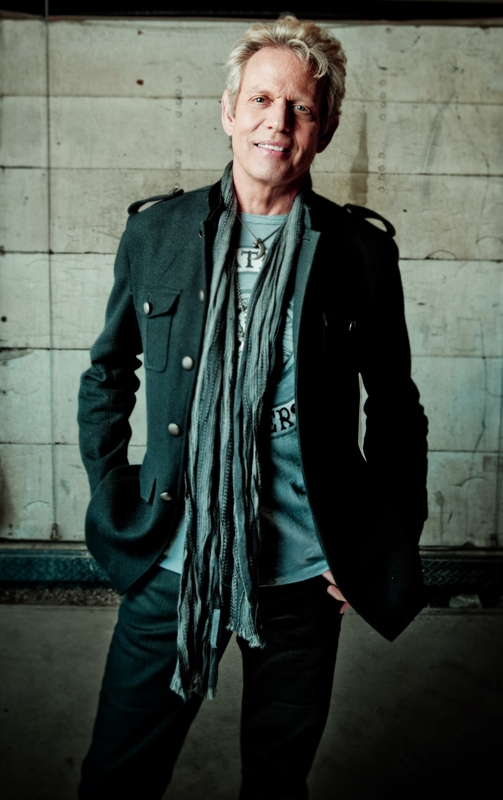 I recently interviewed Styx’s bassist and former member of The Babys and Bad English, the incredibly talented Ricky Phillips. 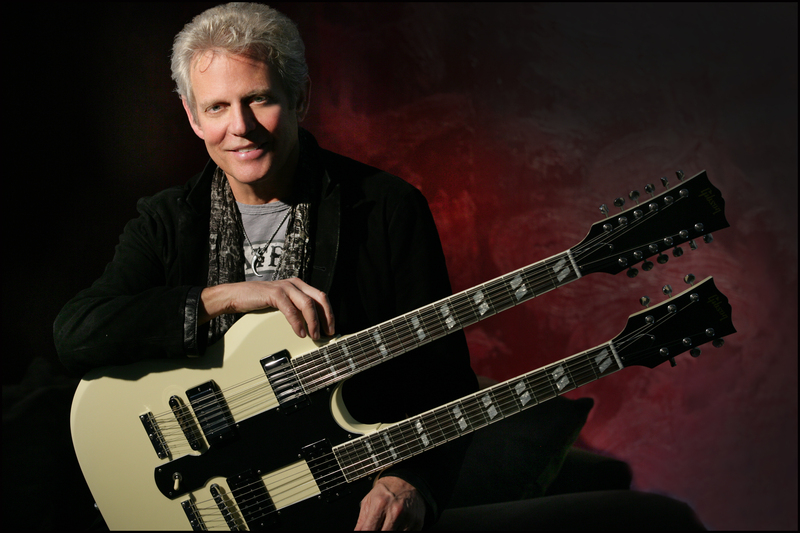 Styx is currently on the road with Don Felder and Foreigner on the The Soundtrack of Summer Tour and they released a companion album, The Soundtrack of Summer: The Very Best of Foreigner & Styx, featuring a new version of “Hotel California” that’s performed by Felder, Styx and Foreigner. 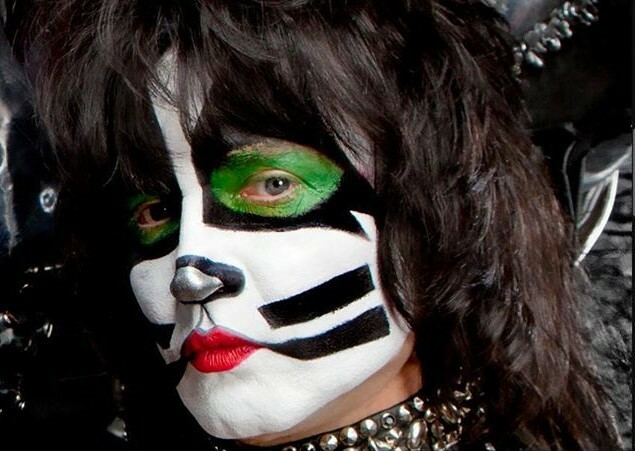 Enjoy the interview and make sure to catch the guys when they come to your area this summer. 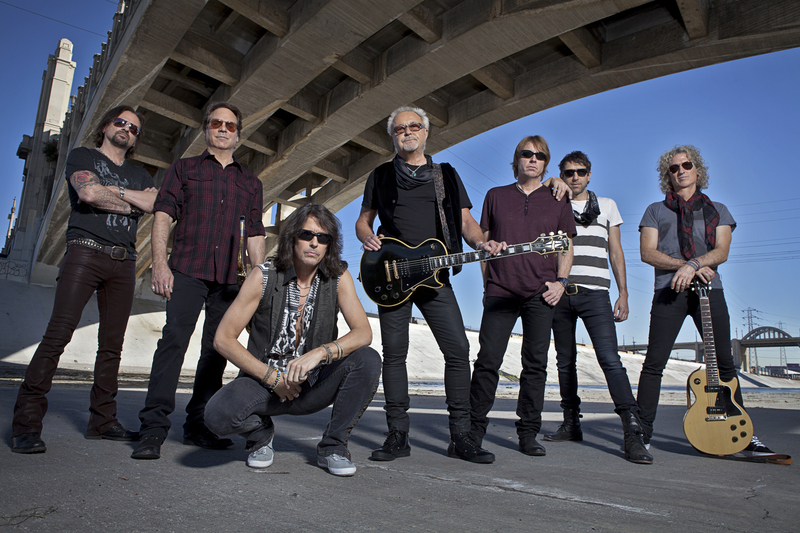 While summer doesn’t officially start until June 21, the rock concert touring season kicked off on May 14 when Foreigner, Styx and Don Felder embarked on what’s being billed as “The Soundtrack of Summer” tour. 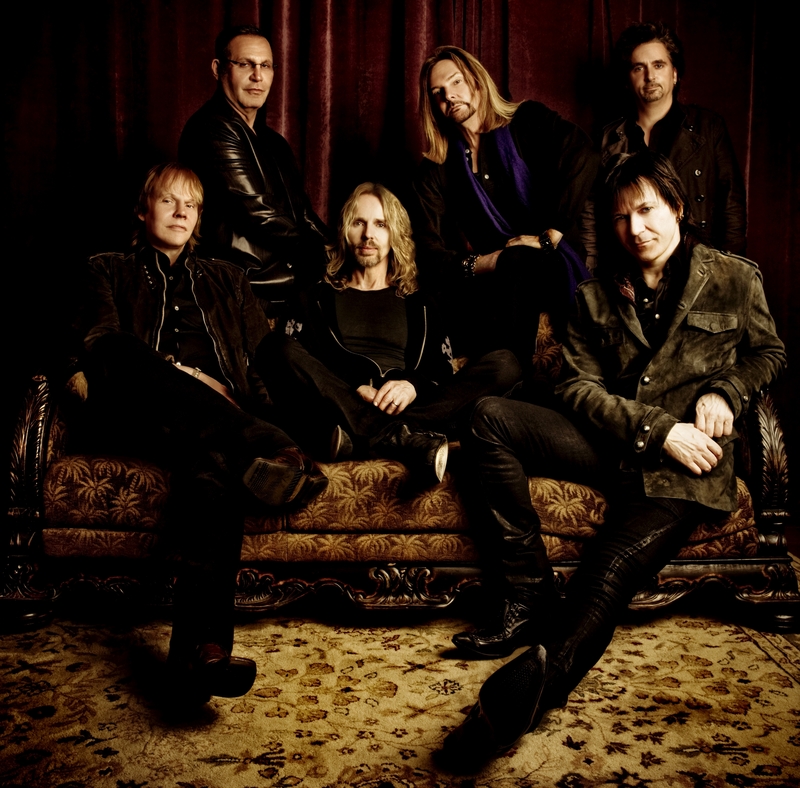 I don’t know about you, but I love the music of Foreigner, Styx and the Eagles, so I’m looking forward to when this hits-filled show comes to my neck of the woods.